Fuel cells are both fascinating and highly promising. Edison actually tried his inventive hand at very early fuel cell technology— see a previous blog we published at www.edisonmuckers.org/fuel-cells-with-a-thomas-edison-connection/. Nationally, we first learned about fuel cells during the U.S. space missions of the 1960s where they were used in the Apollo moon landing vehicles [remember: “Houston we have a problem!”]. Today they are being touted as possible clean energy sources for our oil-addicted, and terribly polluting, internal combustion engines. One of the special fuel cell technologies, known as molten carbonate fuel cells, is especially promising. Operating at high temperatures, this fuel cell can be used to recycle/capture carbon dioxide from power plants, and while doing so, generate clean electricity as well to supplement the output of the power plant it is attached to. Think of it as a gateway to carbon dioxide [and thus carbon itself] sequestration. Think of a large coal-fired power plant or perhaps a natural gas-fired hybrid power plant that is producing electricity, and also pumping out carbon dioxide. What if it is possible to attach a piece of equipment to these power plants that literally filters out the carbon dioxide, stores it; and allows that carbon rich air stream to be used for the fuel cell to generate its own clean electrical power? People would salute that don’t you think-after all it’s a win-win for the earth’s air quality. Carbon dioxide in the normal fuel cell’s operation is recycled because it plays an active part in the electrochemical process within the fuel cell. By breaking this recycling loop, the carbon dioxide can be concentrated, stored and used for other purposes; or perhaps injected into the ground. Fresh carbon dioxide would always be available as the operational fossil-fired power plant would generate it. 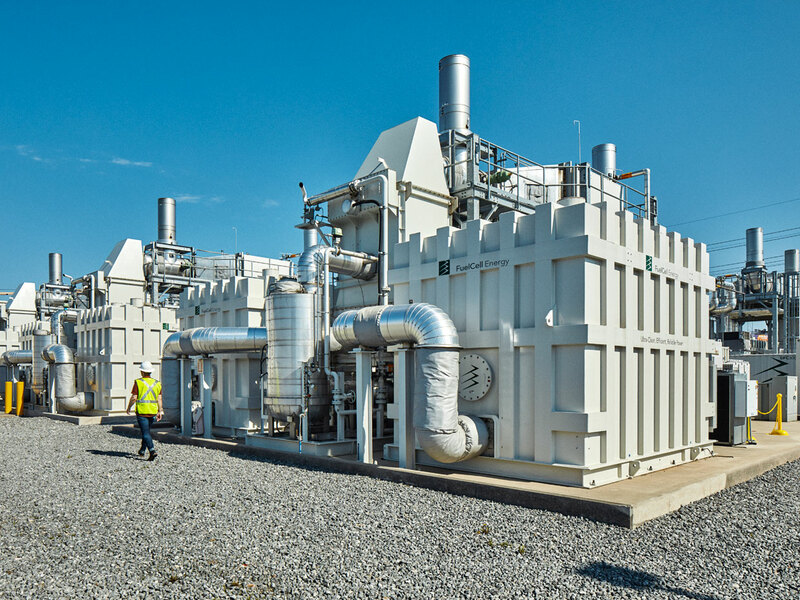 At the James M. Barry Electric Generating Station, operated by Southern Company, FuelCell Energy Inc. and ExxonMobil, working under Department of Energy agreements will host a test of fuel cell carbon capture technology. Typical existing carbon capture processes at power plants consume energy. This technology has the potential to increase electricity production, reduce costs and lead to a more economical method of large-scale carbon capture; and allow our nation to continue to use its vast coal and natural gas resources. Thomas Edison would applaud the fuel cell work done so far and anxiously await more progress! 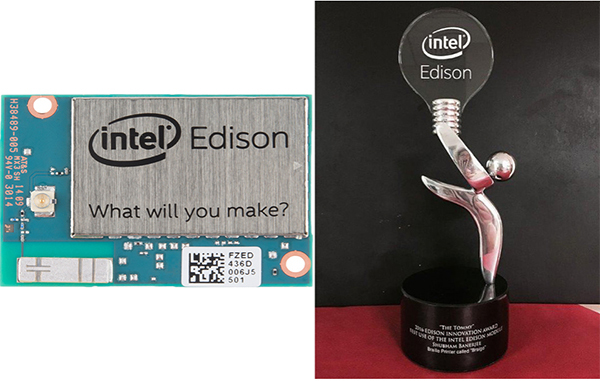 This entry was posted in Inventions Edison Would Love on July 10, 2018 by Edison Innovation Foundation.